You might have heard of this island for its well-known Bun Festival, but I assure you that Cheung Chau has more than buns to offer. There are many reasons as to why Cheung Chau attracts the most tourists among all outlying islands of Hong Kong. Let us dig out all the hidden gems of this island for you! There is only one way for you to reach Cheung Chau, ferries. Hop onto the First Ferry at the Central pier to get here. Check out our guide on everything you need to know about travelling by ferries. There are plenty of places where you can crack a cold one in Cheung Chau. When you pass by the path leading to Tung Wan Beach, you might notice Eggenberg Cafe Bar, with a magnificently relaxing outdoor dining area. Try out their exclusive craft beer imported from Germany while you’re there! If you’re looking a more local flavour, don’t forget to check out the marketplace near the Tung Wan Beach! Mak’s Craft Beer is a brewery based in Hong Kong, made with malt. Can you taste the difference? Ever been a big fan of pirates? Then you have to go and check out one of the star attractions in Cheung Chau because this is an ACTUAL PIRATE CAVE! You might not find any real treasure here but you’ll still get a pretty sweet view of Cheung Chau’s coastline! Reclining Rock is only a few steps away from Cheung Po Tsai Cave. Hence why you should definitely go check it out while you’re at it! But be careful of the stairs that lead down to the rock because it’s quite steep and slippery! This is how the Bun Festival gets its name. These steamed buns, stacked up to a tower for the candidates to climb on, symbolizes well-being of the villagers on Cheung Chau. 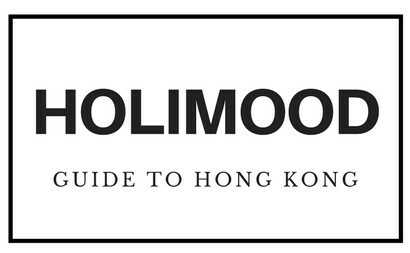 Cheung Chau is home to many artisan shops that sell locally produced artisan goods. Watch out for them because they could be right around the corner! Street food is a thriving culture here in Cheung Chau! So grab some street food and enjoy them on a nice little stroll by the coast! 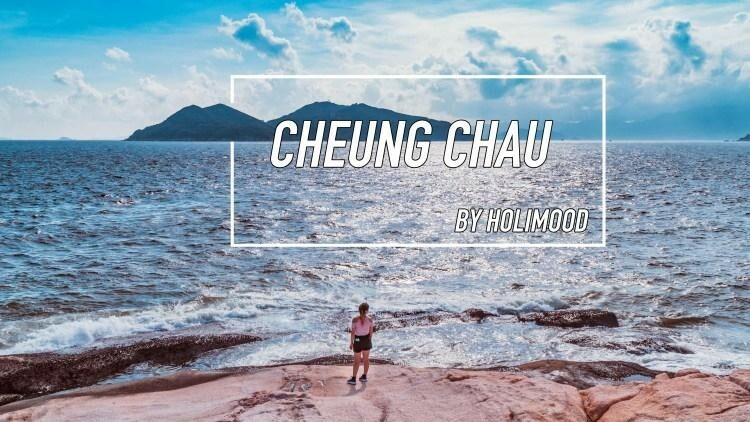 Here’s more of what you need to try out in Cheung Chau! 2018 Island Hopping in Hong Kong: Best Hiking Trails in Lantau Island!